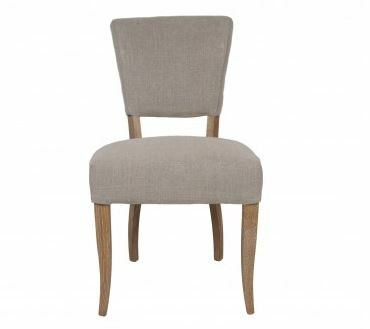 Tags: dining, dining chair, grey, sling back, upholstered. 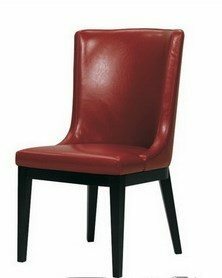 Tags: dining chair, Kolekted Home, Leather, Red. 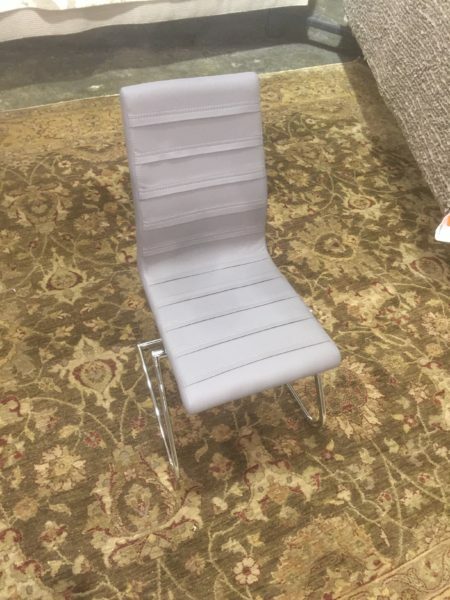 Tags: chrome, comfortable, dining chair, grey, Horizon Home, Modern, side chair, sleek, Sleek Lines. 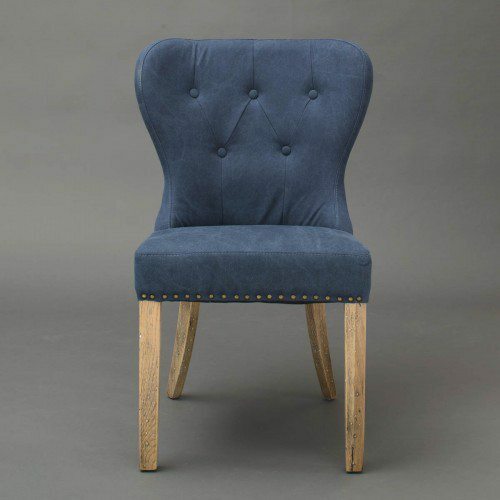 Tags: blue, Chair, charming, dining chair, Jeffan, nailhead, tufted, upholstered, wood. 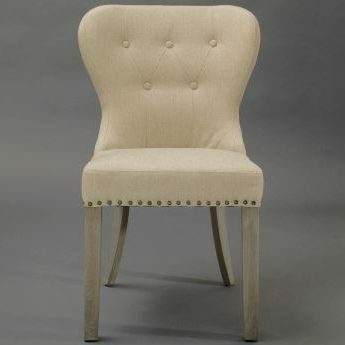 Tags: Chair, dining chair, nailhead trim, tan, tufted, upholstered, wood. 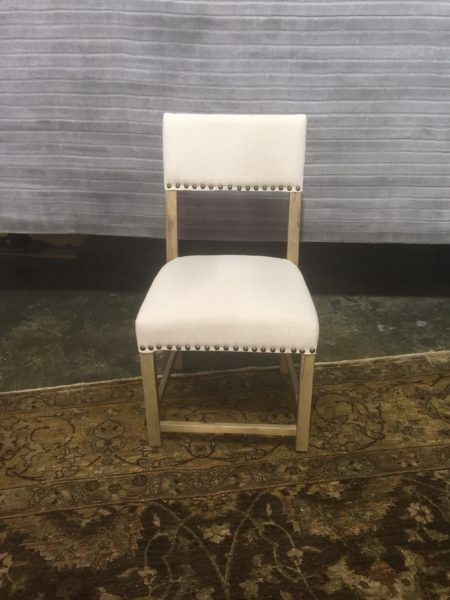 Tags: Atlanta Dining Chair, Chair, Creme, dining chair, Horizon Home, light wood, nailhead trim, Open back, side chair, TradeWing, wood, Wooden Chair. 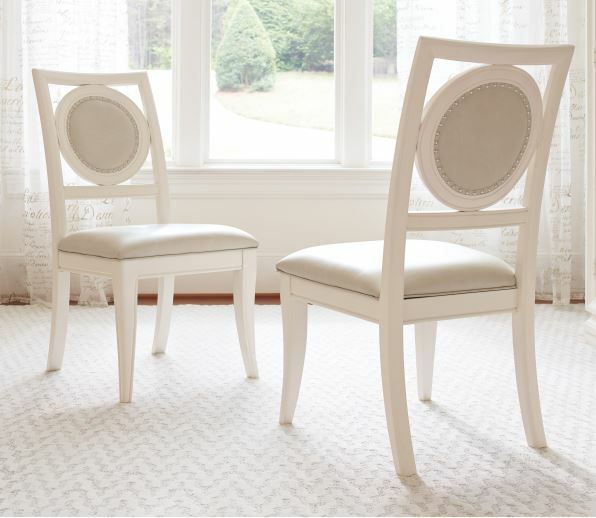 Tags: Chair, dining chair, Legacy Classic, nailhead trim, Pearl, Polyurethane, sling back chair, upholstered chair. 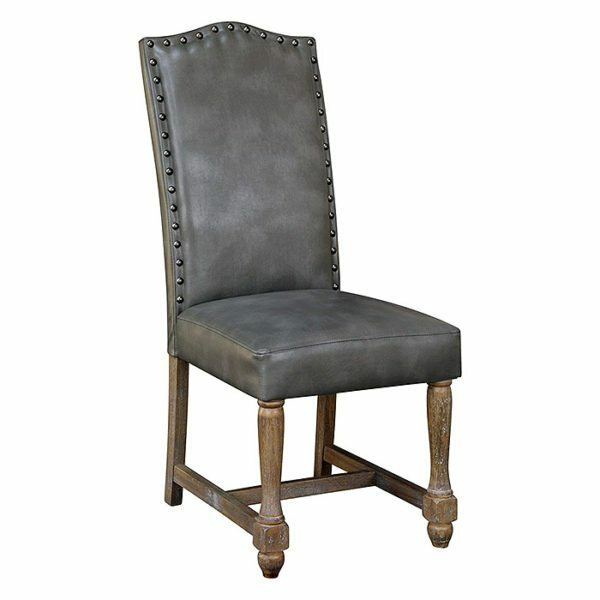 Tags: dark grey, dining chair, Legacy Classic, nailhead trim, Polyurethane, side chair, upholstered. 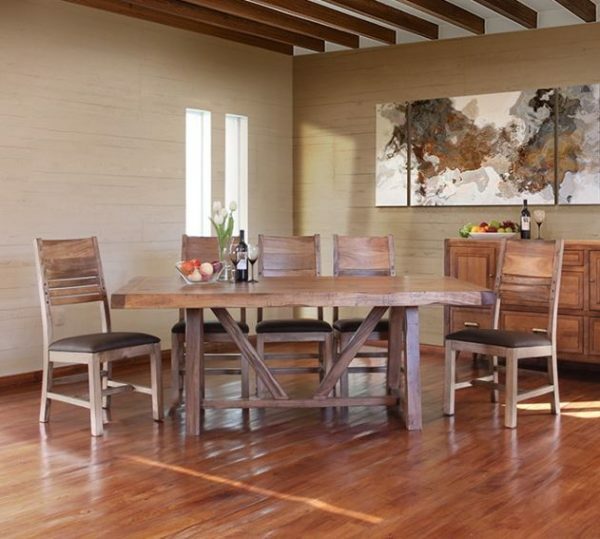 Beautifully structured solid Habillo wood dining table with soft, smooth edges is the perfect center piece for any rustic dining decor. 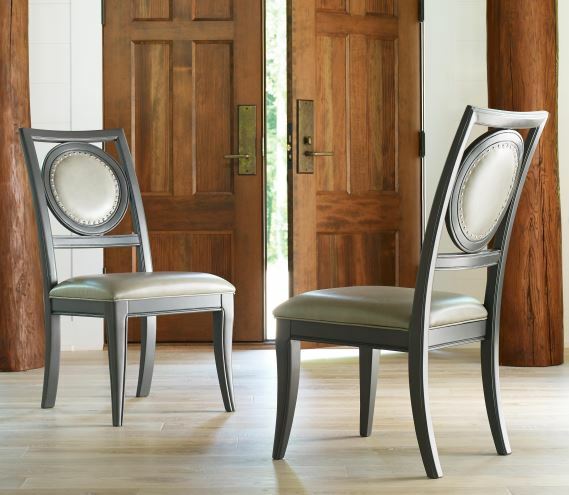 Pairs perfectly with solid wood dining chairs with faux leather cushioned seats. 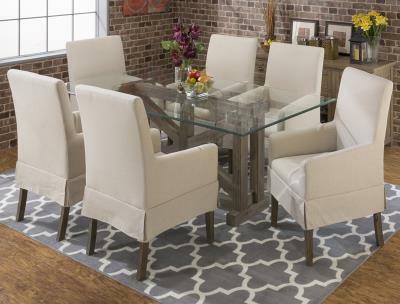 Categories: Dining Tables, Dining Sets. 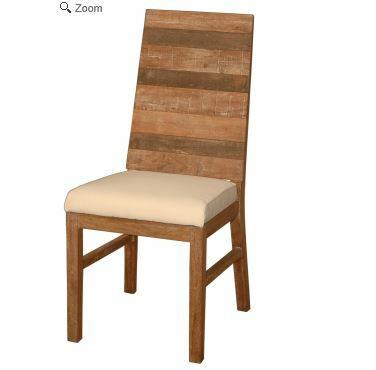 Tags: dining chair, dining set, dining table, Habillo Wood, Horizon Home, rustic, Smooth, solid wood, Solid Wood Chair, table, Wood Dining Table. 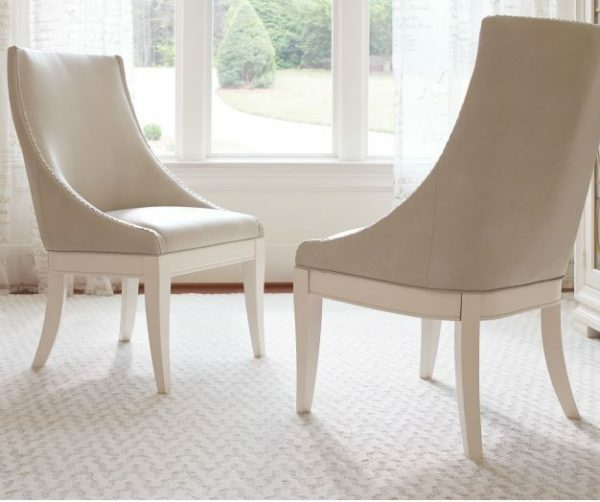 Tags: arm chair, chic, dining chair, dining table, glass top, Modern, sandblasted, tempered glass, trestle base, upholstered, upholstered chair, wood. 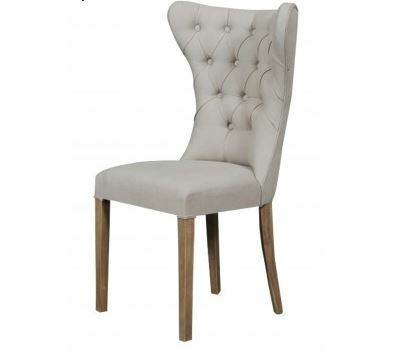 Tags: Curved Legs, dining chair, Modern, Open back, Taupe, unique, upholstered, wood. 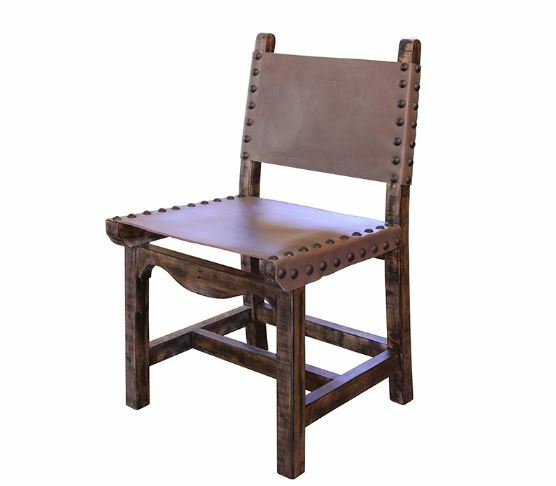 Tags: dining chair, Faux Leather, Horizon Home, nailhead trim, rustic, Solid Wood Chair, Wood Dining Chair. 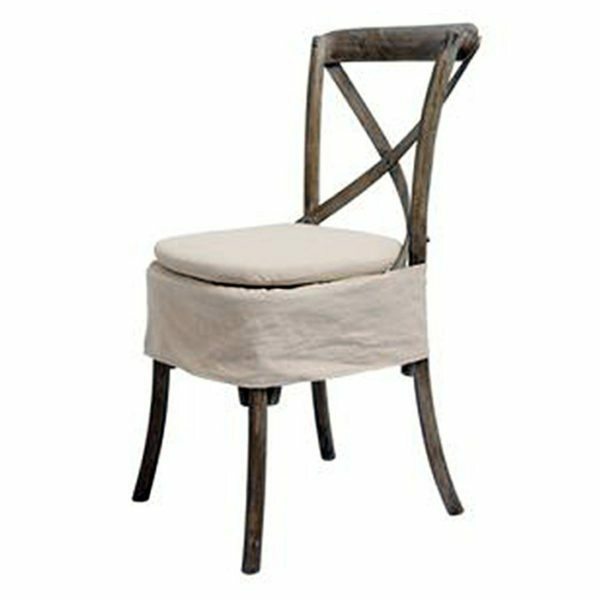 Tags: Bennett, dining chair, distressed finish, Oatmeal, upholstered chair, Wood Chair, X-Back. 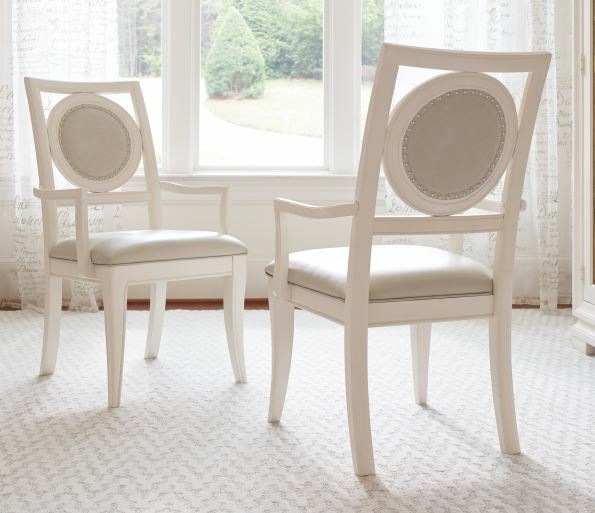 Tags: Chair, dining chair, Legacy Classic, nailhead trim, Pearl, Polyurethane, side chair, upholstered. 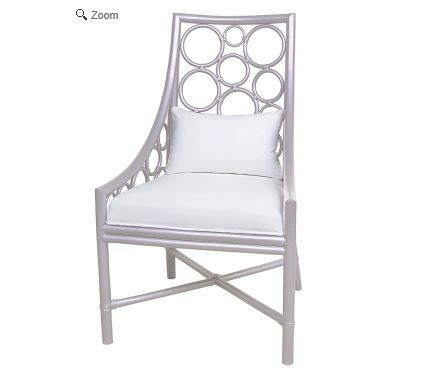 Tags: arm chair, Chair, dining chair, Legacy Classic, nailhead trim, Pearl, Polyurethane, upholstered. 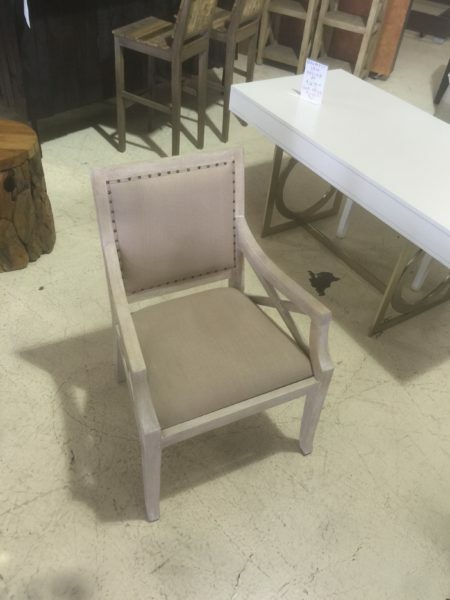 Tags: Chair, dining, dining chair, distressed, distressed finish, grey, Grey Chair, Grey Leather, Leather Chair, nailhead, Spindle Legs, Warren, Wooden Legs. 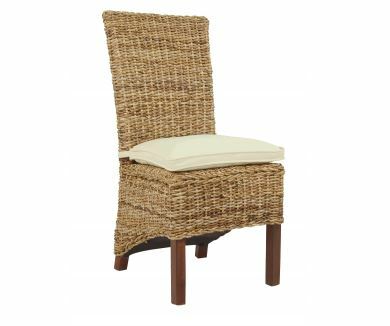 Tags: dining chair, Jeffan, linen cushion, side chair, wood, woven. 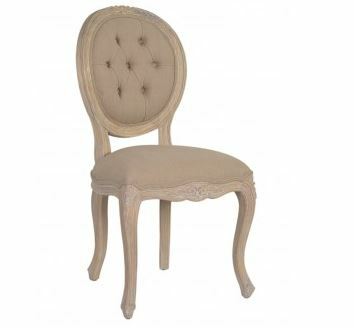 Tags: Chair, dining chair, linen, tufted, wood. Tags: Chair, champagne, circular design, dining chair, geometric, Jeffan, wood. 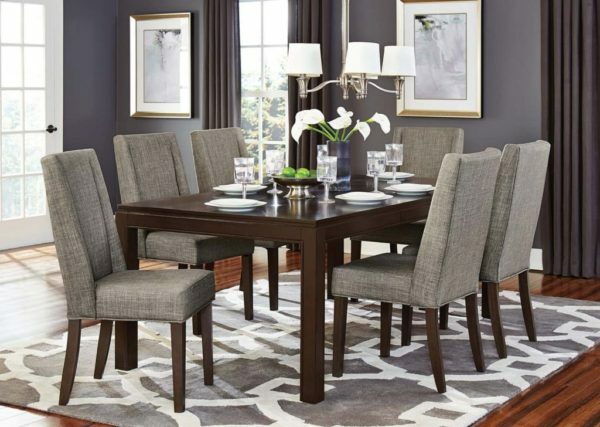 Tags: checkerboard, classic, contemporary, dark brown, dining, dining chair, dining set, dining table, veneer. 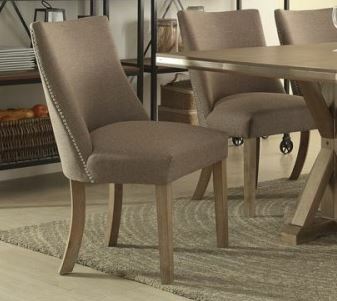 Tags: dining chair, dining table, espresso, grey, hardwood, oak veneer, rectangular, sling back chair, table. 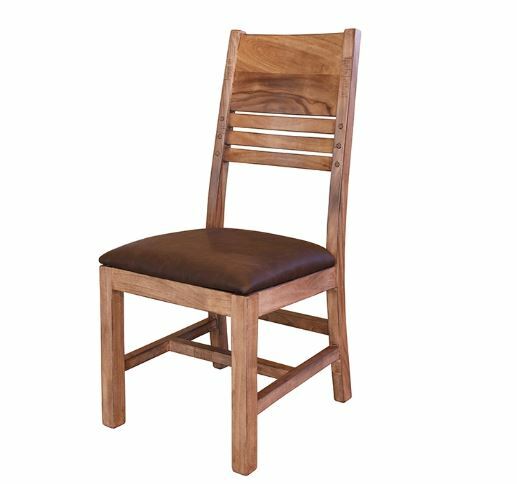 Tags: dining chair, Jeffan, recycled teak, side chair, teak wood, wood. 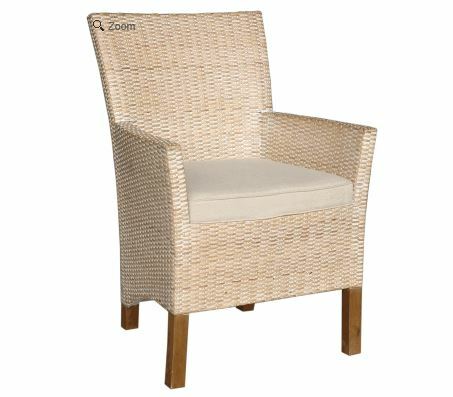 Tags: dining chair, Jeffan, linen cushion, rattan, side chair, white. 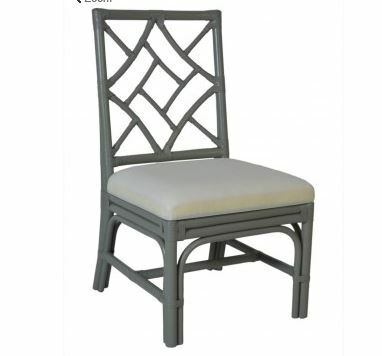 Tags: dining chair, grey, grey taupe, Jeffan, rattan, side chair. 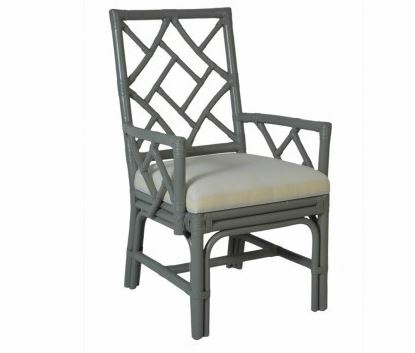 Tags: arm chair, dining chair, grey, grey taupe, Jeffan, rattan. 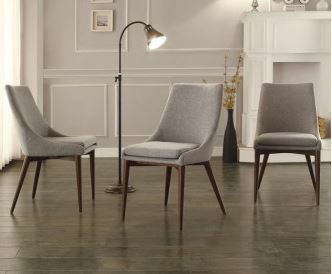 Tags: Chair, dining chair, Jeffan, rounded, tufted, wood. 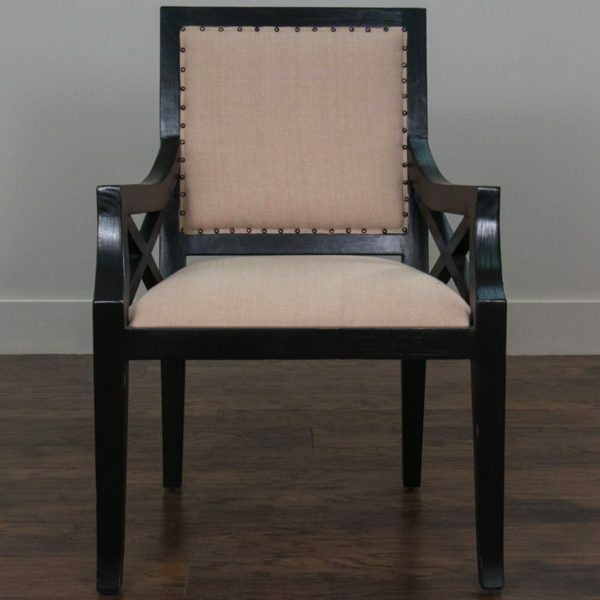 Tags: arm chair, dining chair, wood, woven. 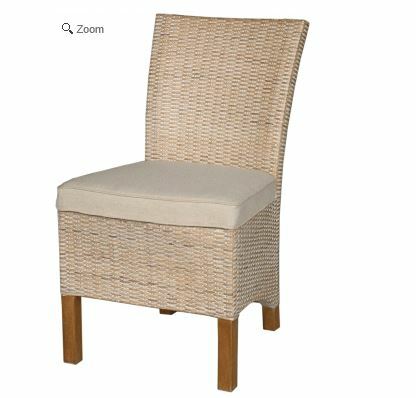 Tags: Chair, dining chair, light wood, side chair, wood, woven. 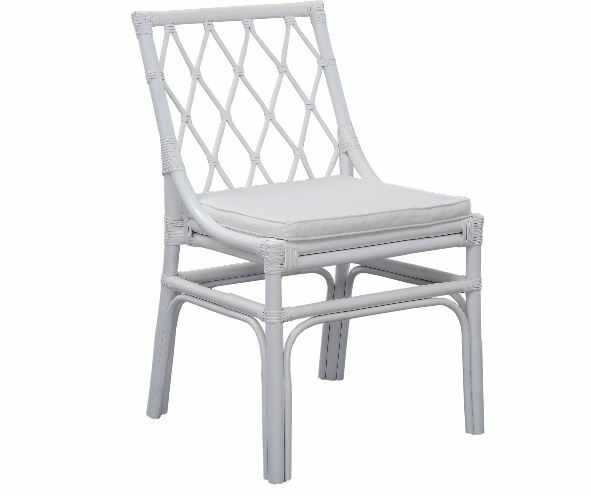 Tags: arm chair, dining chair, light upholstery, nail head trim, nailhead, upholstered, white, white wash, wood.